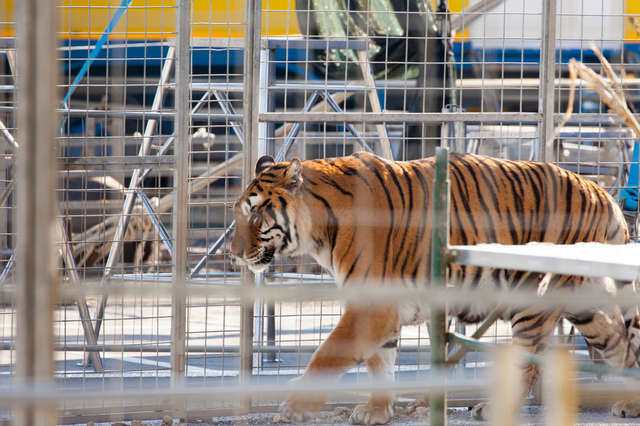 It’s also common for circus animals to be ceaselessly abused. Trainers will whip and beat them to get them to perform tricks, forcing them into submission through fear and pain. 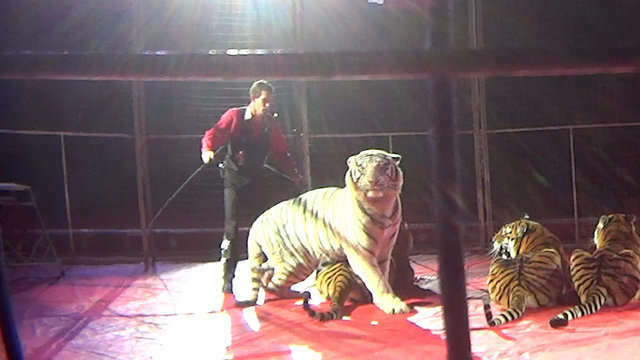 While much of this abuse is done during training sessions and hidden from the public, trainers have been known to hit animals during live performances as well. 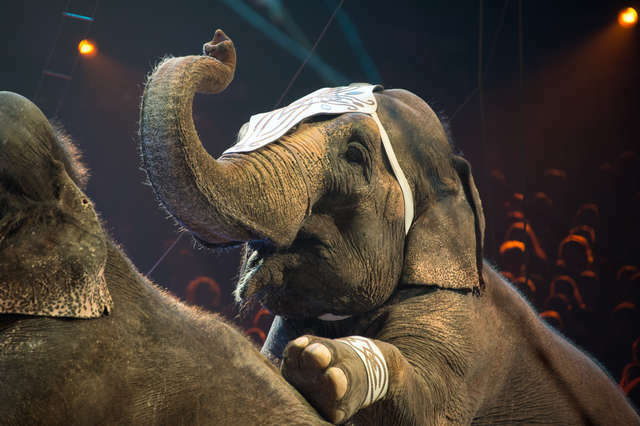 This news is particularly welcomed in the Aloha state after what happened to Tyke, an elephant used in a Honolulu circus in 1994. 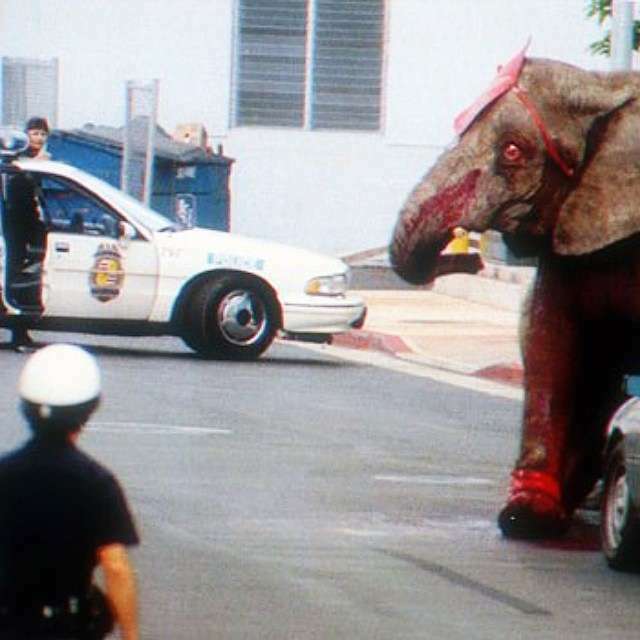 After being abused and mistreated for years, Tyke mauled his trainers during a live performance, then raced out of the arena and onto the streets. Tyke was chased by police and eventually gunned down and killed. You can watch the disturbing footage of this incident here.